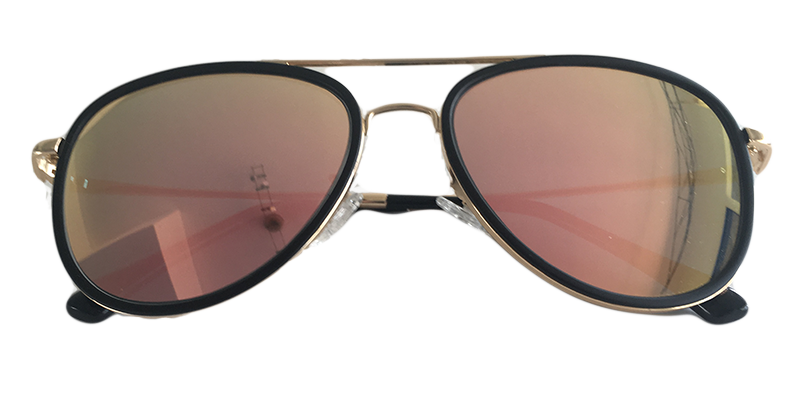 “Pilot Glasses“, “Cop Glasses”, “Aviators” are some of the names that are attached to the tear-shaped one-of-a-kind shape that has been an icon in the eyewear industries since forever. 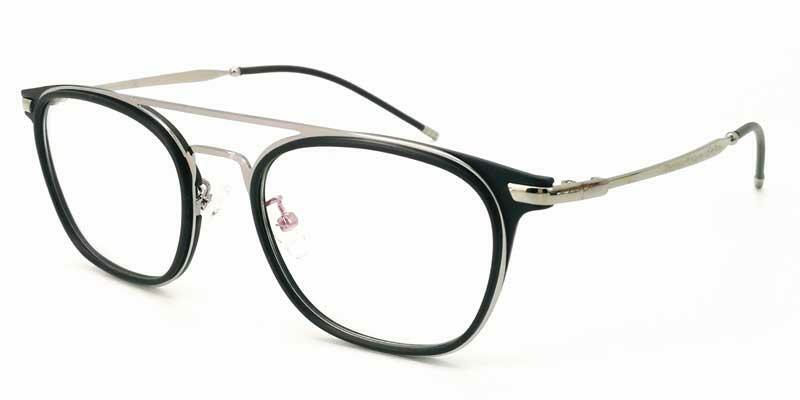 And when you want to look hot, badass or just plain trendy these are the perfect frames. With the sun (or snow for that matter) in your eyes, wearing one of the hippest styles of the last two seasons ( and still going strong on the designer runways for Spring 2018) is a must and easily done. These frames are now pretty much a staple in the wardrobe of the elite fashionista. 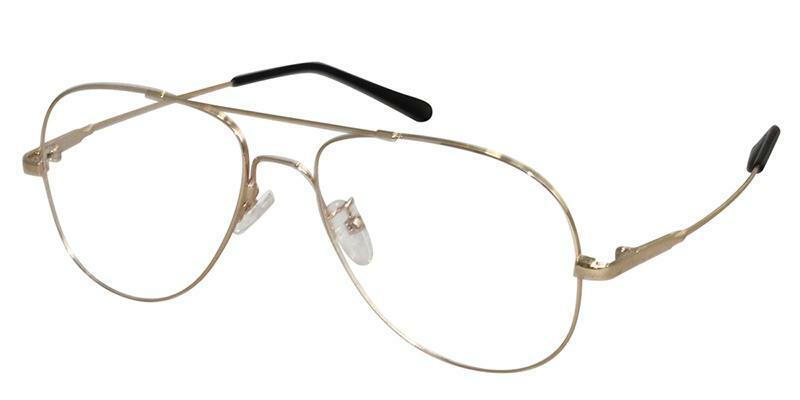 Whether you wear them clear ala the 70’s – as clear (or prescription) glasses or with a bit more modern styling rather than retro – in light blue, yellow or rose or get them mirrored. 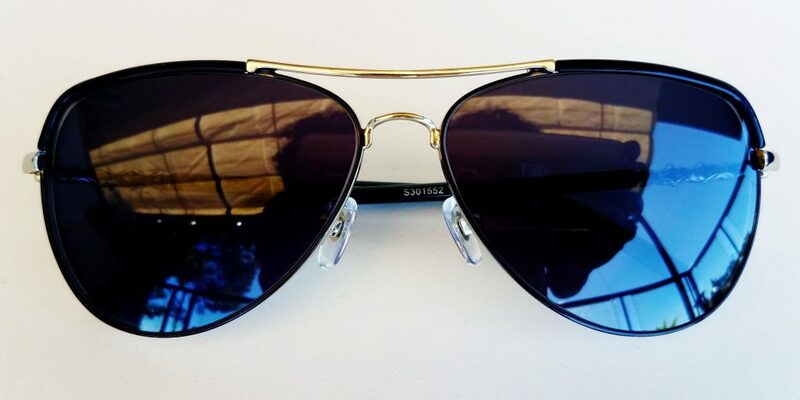 “Pilot Glasses” are definitely a must-have with any 70’s or 80’s type dressage, and what with these-cheap glasses (but great quality) available you can’t go wrong. You can rock YOUR style the way YOU like it. Since all the frames at Eyewear Insight can be made into sunglasses, it’s easy to pick and customize your glasses! Some of the the modern styles are so much fun, mixed materials like this one with acetate and stainless steel, these not only give interest in the coloring and contrast but functionally take advantage of the best that each material has to offer. 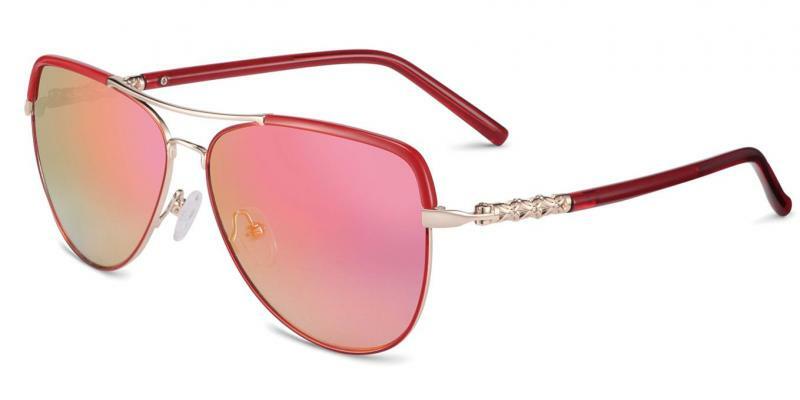 Like the light weightedness of acetate and the vivid coloring with the tenacity and resilience of metals. 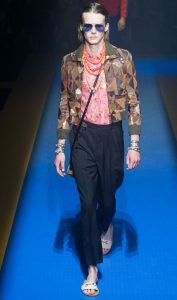 Others are studded with Rhinestones (think Louis Vutton yet way cheaper) added for flair and styling that is definetly not understated – but more like like “stepping out with something to say” are just some of the examples of what is avalible in these styles. Take a chance if you haven’t already update your look with any or pick from these cheap glasses – prescription sunglasses and check out the many ways to have fun with your style.